This intimate bridal fair gathers some of the industry's most coveted suppliers. Every year, a handful of engaged couples seek wedding suppliers that will make this new chapter in their lives a truly unforgettable one. 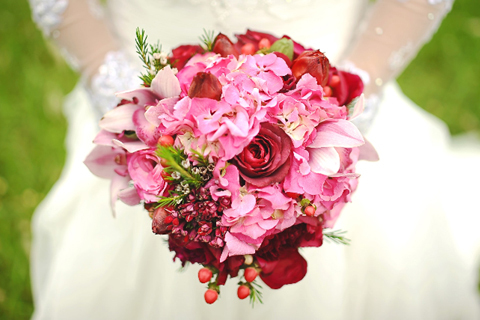 Brides & Beyond would like to make sure that only the best photographers, coordinators, florists, caterers and wedding services in the business are made available to couples who are preparing for their big day. Now on it's 3rd year, Brides & Beyond has become the interactive go-to wedding preps guide in the form of a high-end wedding trunk show. 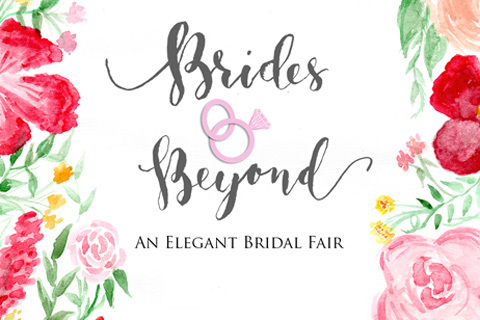 Happening on February 21-22, 2015 at The Rockwell Tent, Makati, the fair features only the finest names in the wedding industry, both established and upcoming. The list of handpicked suppliers suits the couple's discriminating taste, whether they choose a traditional romantic setting or a playful candy-themed celebration. Moreover, Brides & Beyond's "My Dream Wedding" contest gives a handful of lucky couples a chance to win wedding packages from some of the most sought-after names: Team Pat Dy, Jason Magbanua, Madge Lejano, Nelwin Uy, Rabbit Hole Creatives, Veluz, Rita Neri Event Planners, Spruce and Boys Night Out. Attendees who book any of the suppliers during the fair can also avail special discounts and raffle prizes exclusive to the 2-day event. No pre-registration is required, and tickets may be purchased at the event entrance. 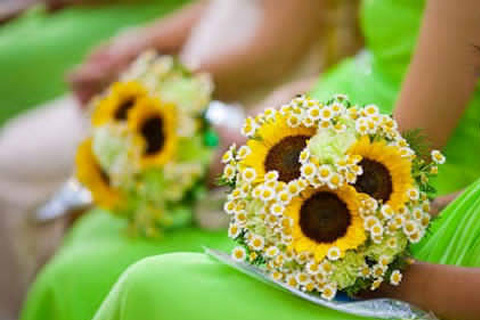 For more details, visit www.bridesandbeyondph.com.